Hard drive is an essential part of the computer that holds all your important information such as pictures, music and documents. Hard Drive is a mechanical device that will eventually break and with it all the important information will disappear as if it never existed. This is a scary situation, but fear not, We are able to recover your data in almost every situation. Broken LCD or Digitizer touch glass? No problem, we can take care of it. 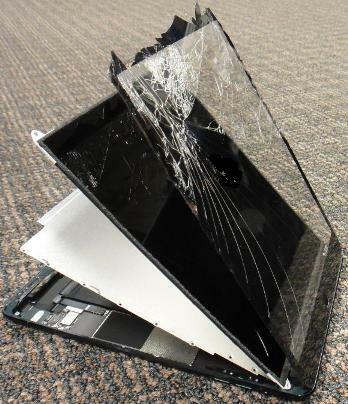 Most popular tablet computers such as iPad, Asus, Samsung are fixable for much less than purchase of the new one. 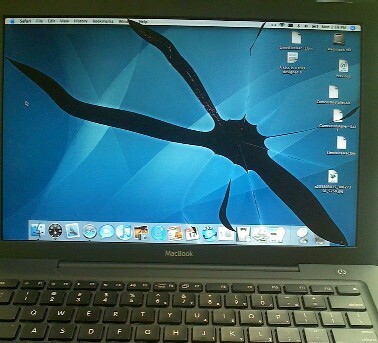 We can service any brand of laptop computer, Including Apple products. We replace power jacks, failed devices, WiFi cards, blown capacitors and cracked LCD Screens. We service all makes and models of desktops. Including Apple's IMAC computers. 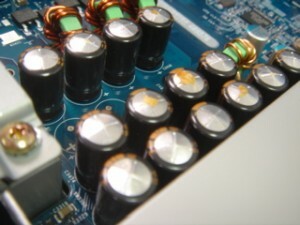 We do service motherboards and do component repair and replacement. 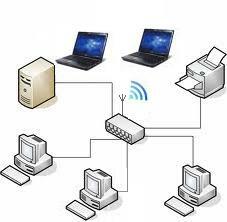 Connect your computer or several computers together, share printer or printers. Setup Wireless printer. Connect your iOs device such as an iPad or iPod to the network and enable printing on it. Cabling services are available, however complex cabling is done through a subcontractor. For the most part Laser Jet printers are the only printers worth fixing. 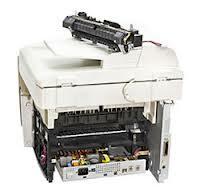 We can quickly order almost any part for any printer. Ink Jet printers need to be looked at before any work is done. Often, Ink Jet printers have simple problems. We limit our involvement with Inkjet printers to 1 hour. If service can't be performed in under an hour printer is considered a throw away. However, some ink-jet printers are expensive and are worth investing into. Software is what makes computer work. Operating system such as Apple OS or Windows, Productivity software such as MS Office. We address problems with these packages. Viruses are also software problems. Viruses are malicious software that are designed to disrupt computer operation. We offer complete virus removal and repair. Web development is done by subcontracting and managing the project. Programming is subcontracted we offer project management.